The Masai Mara is the place many choose for a first Kenyan holiday. It’s where Big Cat Diary was based, where BBC’s The Hunt filmed stunning action shots of cheetah hunting, and where the Out Of Africa film poster got its incredible scenery. 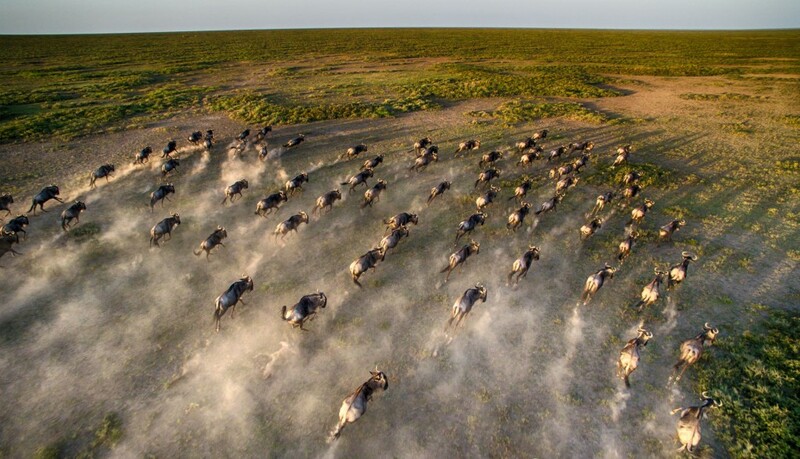 What’s more, the open plains are excellent for close experiences with lions, cheetahs and leopards, and particularly their interaction with wildebeest between late July and October when the great migration typically comes into the area. Kenya is relatively easy to reach too. 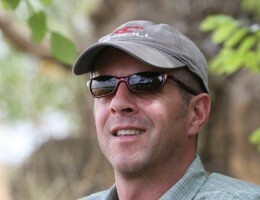 With a direct eight hour overnight flight from Heathrow to Nairobi, and good onward connections by light aircraft, it’s possible to be in a safari camp in the Masai Mara for a late breakfast/early lunch. It’s worth remembering that southern Africa’s seasons are reversed and our summer months will be winter in some places. Kenya’s equatorial climate keeps the temperature comfortable year round, with rains expected in April and May and again in November. You will require warm clothing for early morning wildlife drives when the combination of a cool morning and an open safari vehicle make things surprisingly chilly. 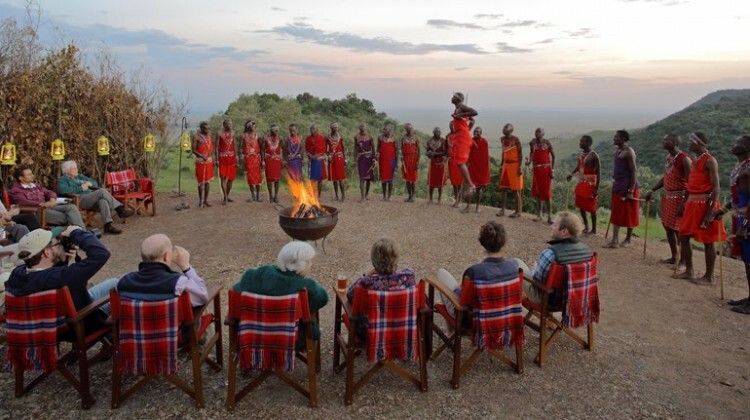 The Masai Mara offers first-timers a range of accommodation and many will opt for the permanent structure of a lodge like Angama Mara or a private house like Acacia House. Constructed of stone and timber, and with a thatched roof, these properties offer swimming pools and a feeling of security. 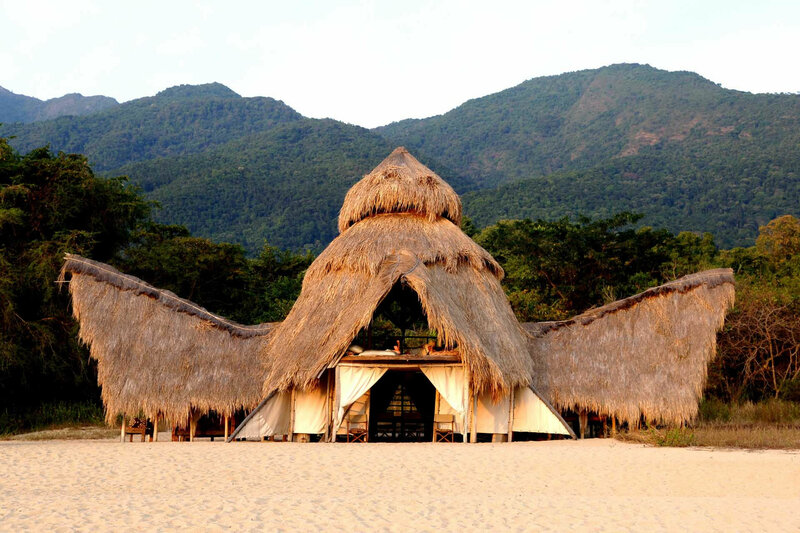 Tents are the original safari accommodation and in days gone by, would have been carried into the bush and set up on a temporary basis. Nowadays most tented camps in the Masai Mara are semi-permanent and set up for ten months of the year, only taken down for maintenance during the rains in April and May. 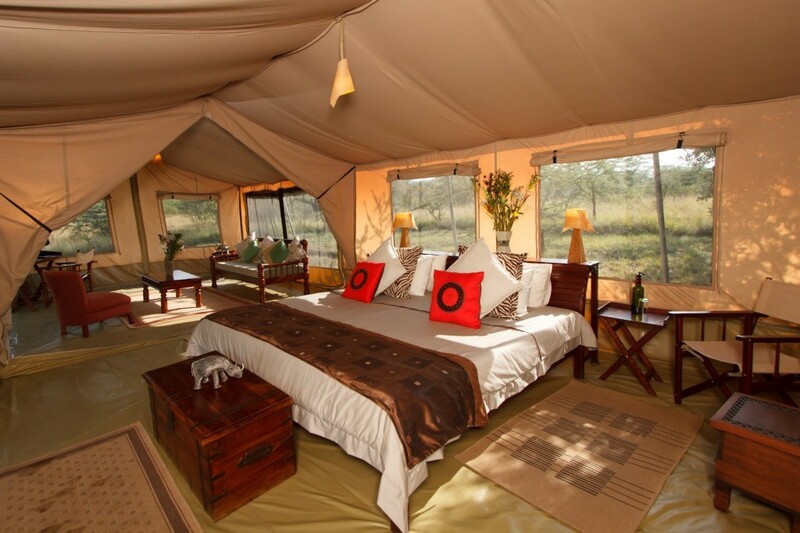 Those on their first safari holiday will be amazed at the facilities on offer, with luxury tents more akin to a canvas hotel room than those anyone who has been a scout or guide might be used to. Bathrooms are en-suite, beds are huge and there are rugs on the floor. 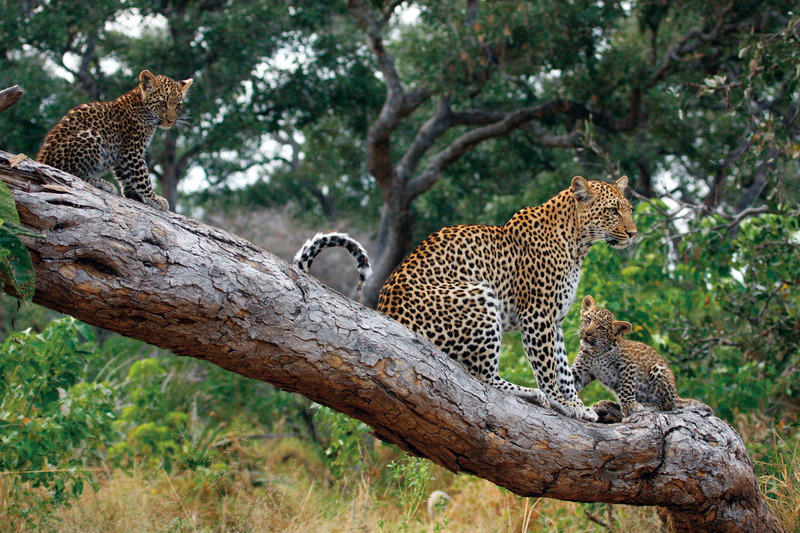 The Masai Mara also offers those on their first safari a range of options to see the Kenyan wildlife. Daytime wildlife drives are the classic way to see big game, and this is an area where spotting the Big 5 of rhino, buffalo, elephant, lion and leopard in one outing is very possible. 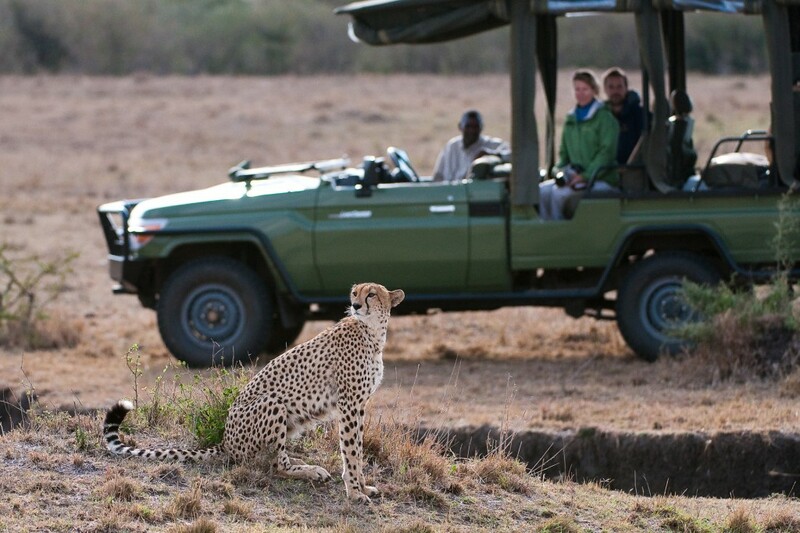 In addition, the private areas around the national reserve, known as conservancies, allow walks alongside an armed guide, wildlife drives after dark to catch the nocturnal species, and visits to local Masai villages – not something first timers often have on their wish-list for a Kenyan holiday but something that makes indelible memories nonetheless. We would be delighted to talk to you about Kenya, and the range of activities and accommodation. 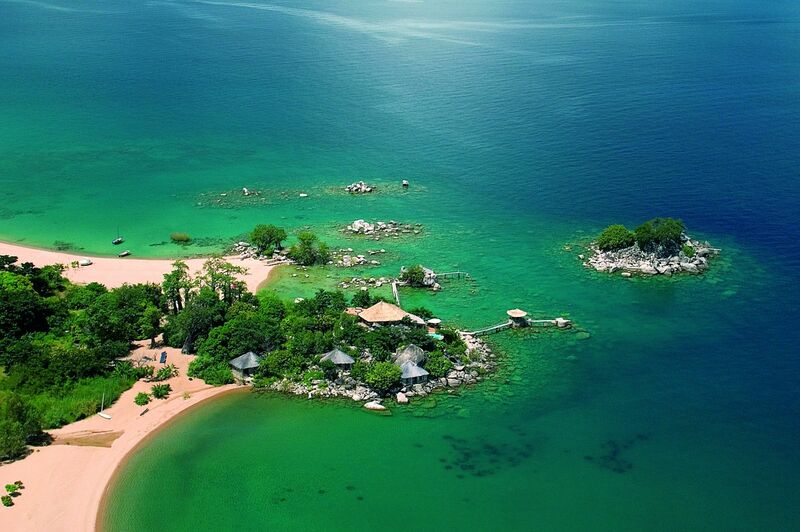 Please just send us an email or give us a call and we can start helping you plan your Kenyan holiday.